Since then Allen has been following his own compass, and it has lead him somewhere special. 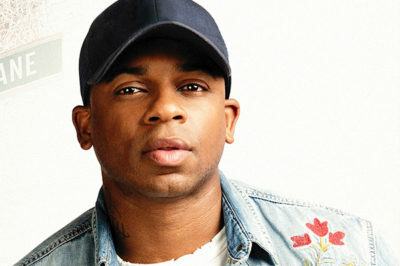 Now signed to BBR Music Group/BMG, his diligence is paying off. Kicking off 2018 being recognized on nearly every “Ones to Watch” list, this year has proved to be a turning point in the singer’s career as he raced through milestones that most only dream of—earning a standing ovation while making his Grand Ole Opry debut, cracking the Top 20 with his first-ever single and checking off many major bucket list items in between. Mercury Lane, Allen’s first full-length album, delivers upon the same infectious groove that struck fans in his EP. Kicking off with dance-worthy tunes like “American Heartbreaker” and “Make Me Want To,” listeners will get an immediate helping of Jimmie’s signature playful sound. 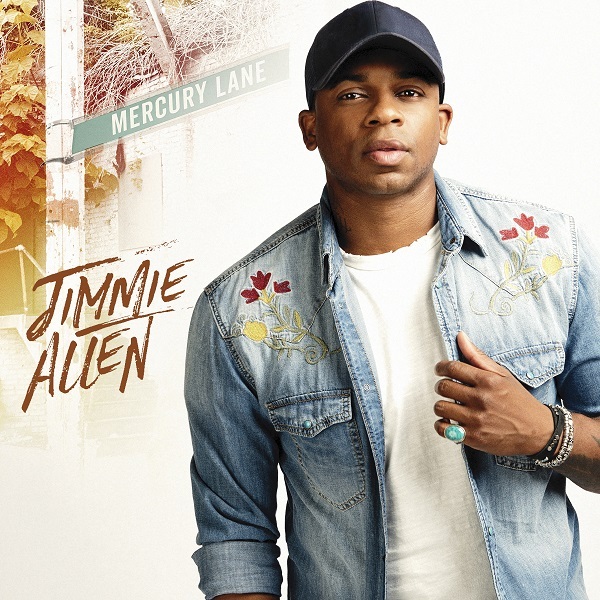 Rounded out by more introspective songs like “Wait for It” and “High Life,” as well as tracks like “Boy Gets a Truck” and “Love Me Like You Do” that allow his buttery smooth vocals to soar, Mercury Lane showcases the many sides of Jimmie Allen. Allen’s hard-won dreams are finally reality, but he knows he can’t rest now. Often found in his back pocket is a scarf from his late grandma which he carries to stay motivated. “To me it serves as a constant reminder of where I came from, what it took to get me here, and my drive to keep pushing forward,” he says. With that attitude, it seems like this is just the beginning for Allen.